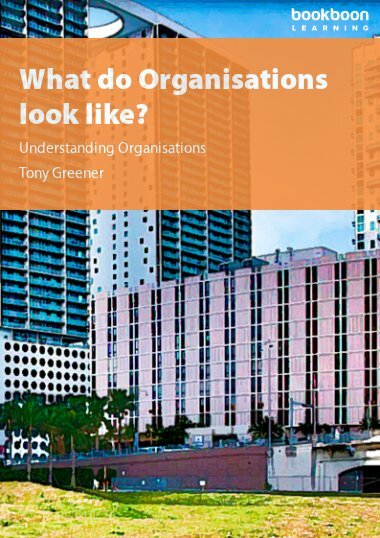 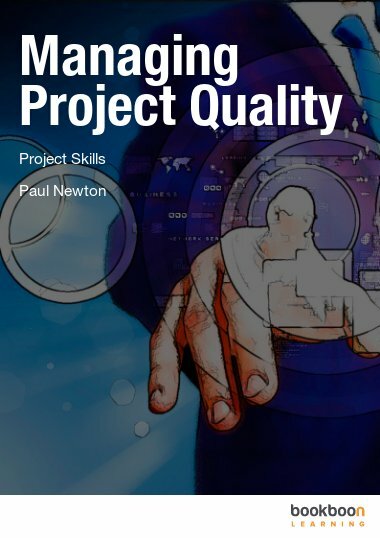 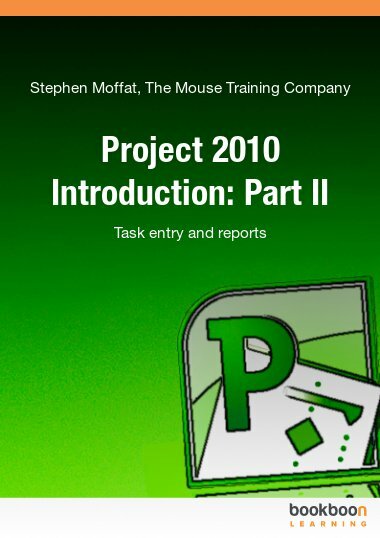 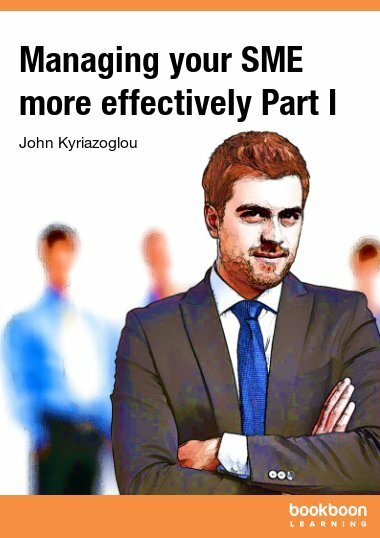 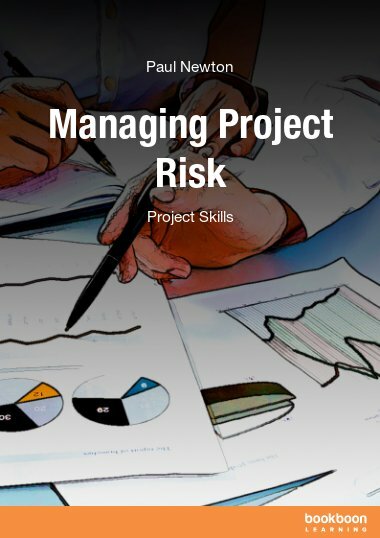 This eBook describes the process of managing the project schedule. 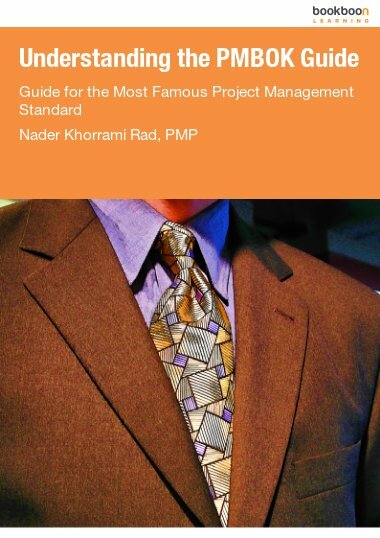 This eBook describes the process of managing the project schedule. 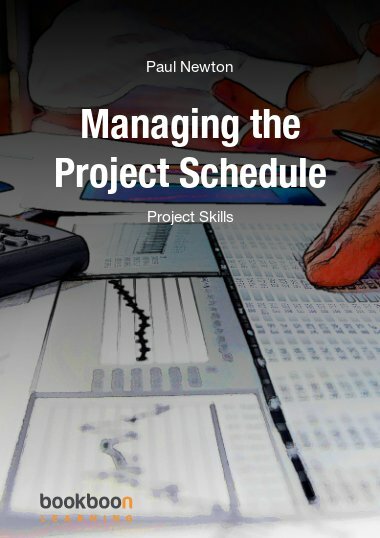 Most project management software programs will help you with managing the time line of the project schedule but they are no substitute for being able to identify activities, sequence them and estimate the time and resources required to complete them.